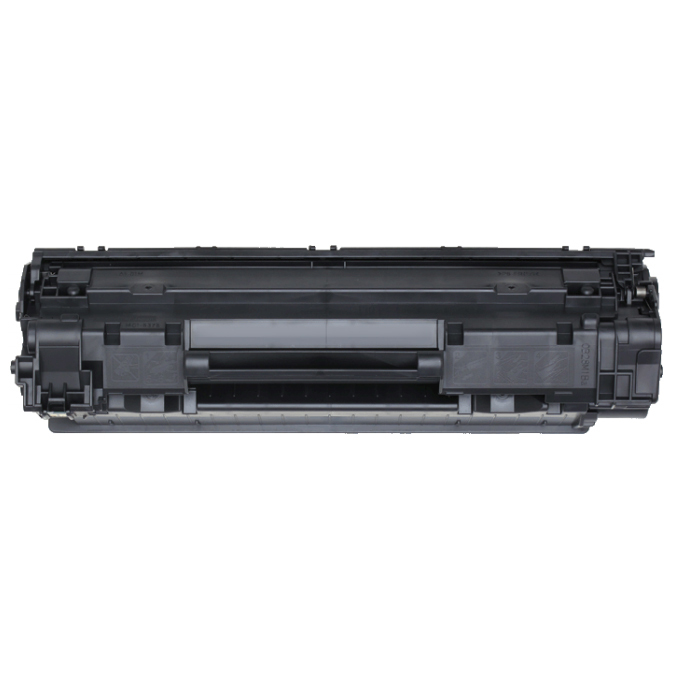 A compatible Canon CART313 laser toner cartridge. For use in Canon Laser Shot LBP3250 series printers. This compatible Canon CART313 cartridge compares favorably with original cartridges both in print quality and the number of pages it will print. It comes with a risk-free Satisfied Or Your Money Back guarantee.